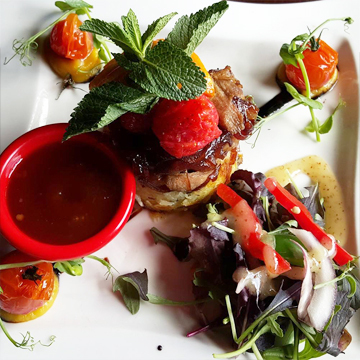 Muddy Burns offer a consistently high standard of quality local fresh food & a quality service along with value for money & a relaxed atmosphere. Serving food every day from 10.00am to 9.00pm. Private parties catered for, Outdoor Catering menu available. 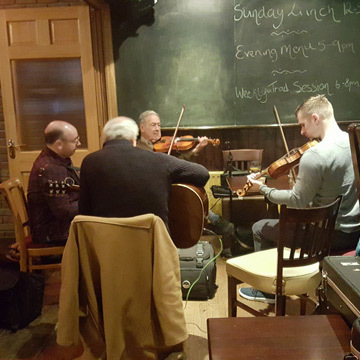 Live music @ weekends with Traditional Irish Music Session every Sunday 6-8pm. 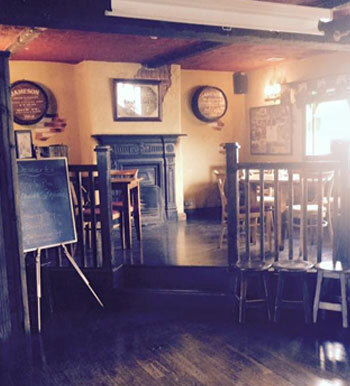 Serving all day breakfast, Lunch Menu served from 12pm-5pm and Evening Menu served from 5pm-9pm seven days a week. 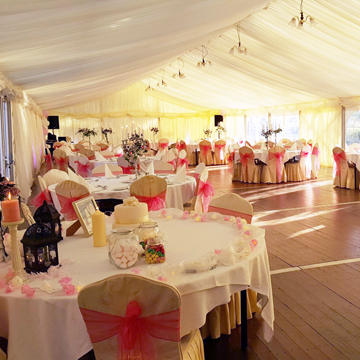 We have a large function room as well as our bar area and cater for events such as christenings, communions, confirmations, birthday parties and 21st's.  With weekly Trad Sessions Sunday evenings from 6pm-8pm and monthly Trad Sessions Friday nights from 10pm there's always something happening at Muddy Burns. All musicians welcome.